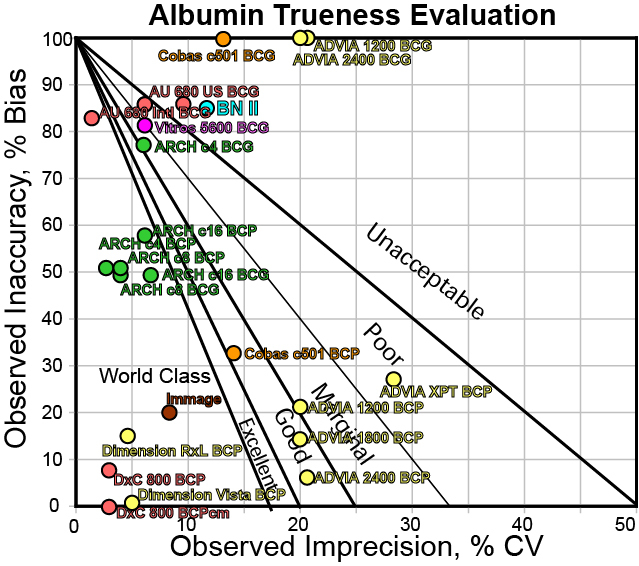 A recent 2017 study in Clinical Chemistry evaluated the trueness of 24 albumin assays. It provides even more evidence that the difference between BCG and BCP is significant. 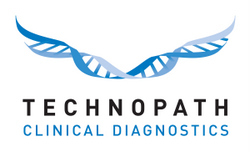 But it also shows significant differences between diagnostic manufacturers. And it also shows significant differences between some instruments, even when they're from the "same" manufacturer. It's proof that even with the strong emphasis on harmonization, there are miles to go before patients can get reliably similar results. What's the allowable bias between albumin assays? Over 700 participants from over 95 countries have already shared their QC stories with us. But we still want to hear YOUR QC story. We're trying to learn how QC is really done around the world. Please, tell us (anonymously) how you run QC in this global survey. Remember, there's still a host of prizes to be won if you participant, from books, bobble-heads, and even a free Westgard workshop. Westgard, Armbruster and Westgard are the guest editors of the March 2017 issue of Clinics in Laboratory Medicine. We are pleased to present 15 chapters written by 37 authors. 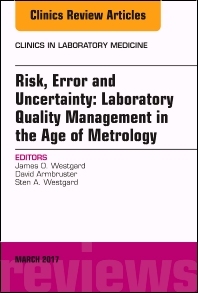 This concise single-volume not only tackles all the hot topics of laboratory quality, including the vigorous debates on models and theory, but also shows the real-world case studies of quality management tools in practice. How to manage quality in the age of metrology? The Chinese laboratory market has been growing faster than any other part of the world. Less noticed is the growth and quality of their scientific literature. During a recent trip to the country, I enlisted the help of several laboratory professionals to translate some Sigma-metric and performance studies. It turns out, China may be publishing more on Sigma-metrics than any other country in the world. 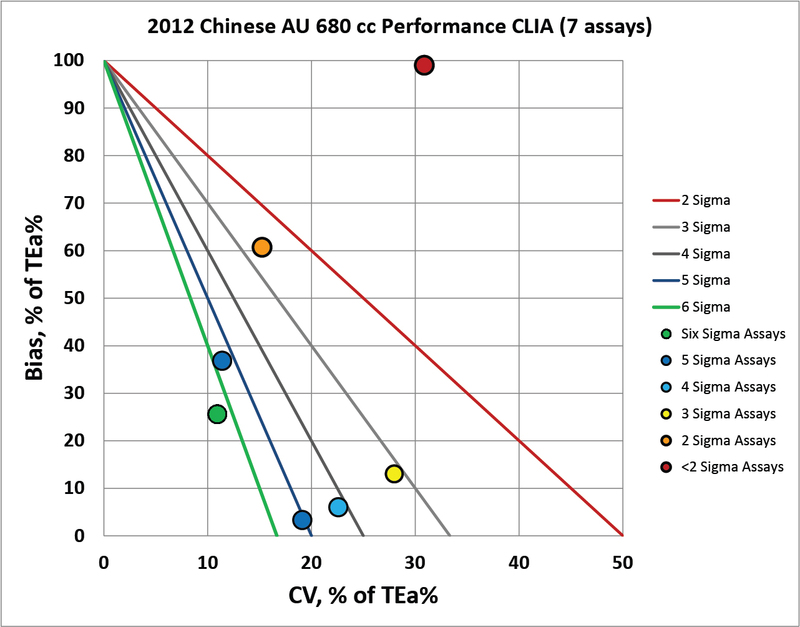 What do Sigma-metrics tell us about chemistry analyzers in China? Is an AU 680 in China performing the same way it would perform in the West? Dr. Paulo Pereira continues his series on ISO standards, focusing on the supporting standard that specifies "Requirements for measurement processes and measuring equipment.” Dr. Pereira explains how these requirements support, overlap, or fill in gaps left by ISO 15189 and ISO 9001. 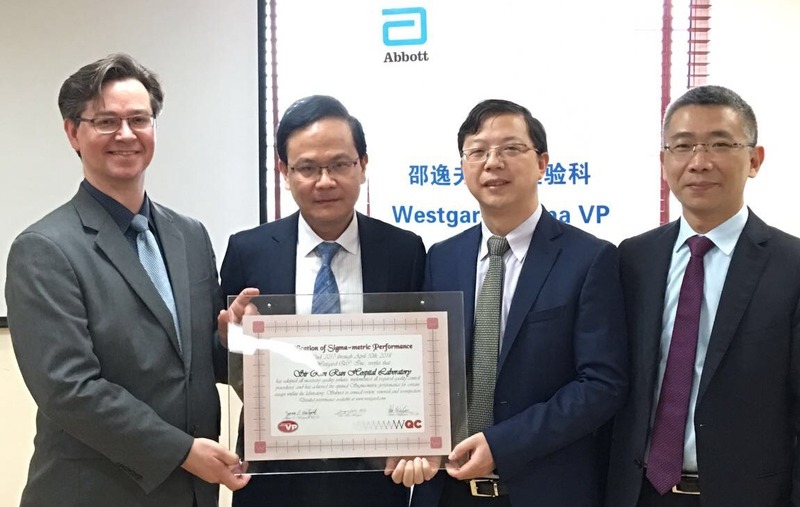 In March, Westgard QC was pleased to award the Sigma Verification of Performance to Sir Run Run Shaw Hospital in China. 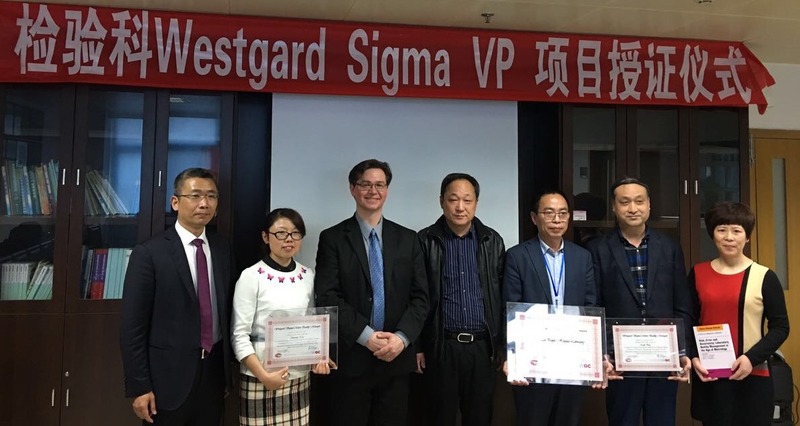 In March, Westgard QC was pleased to award the Sigma Verification of Performance to Wuhan Union Hospital in China.